Since 1990, DTP has trained over 3000 human rights defenders advocates from over 60 countries. 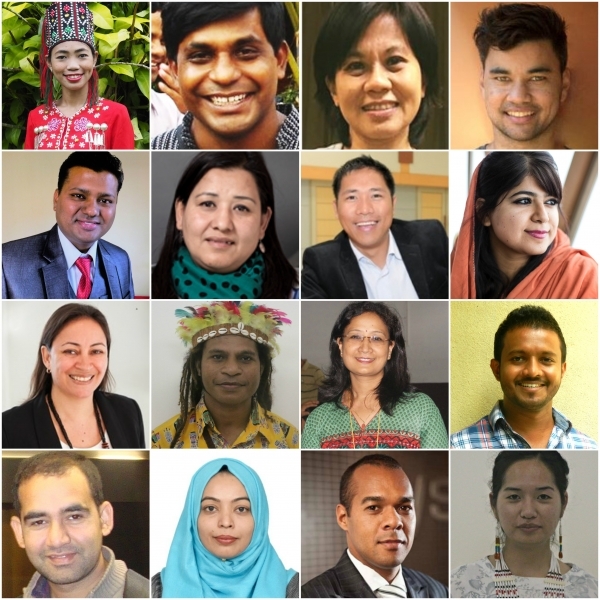 They include advocates from Indigenous communities in Malaysia saving their forests from destruction for palm oil; a nun in Sri Lanka standing up against torture and "disappearances"; an environmental defender in Cambodia; an advocate for self-determination in West Papua; a disability advocate in Nepal; a migrant worker in Qatar. To share information about DTP alumni and their work is an ongoing priority for DTP. We are just beginning to build the pages of alumni profiles country by country. We will populate these pages more so please keep visiting to learn about the inspiring work of DTP's alumni.